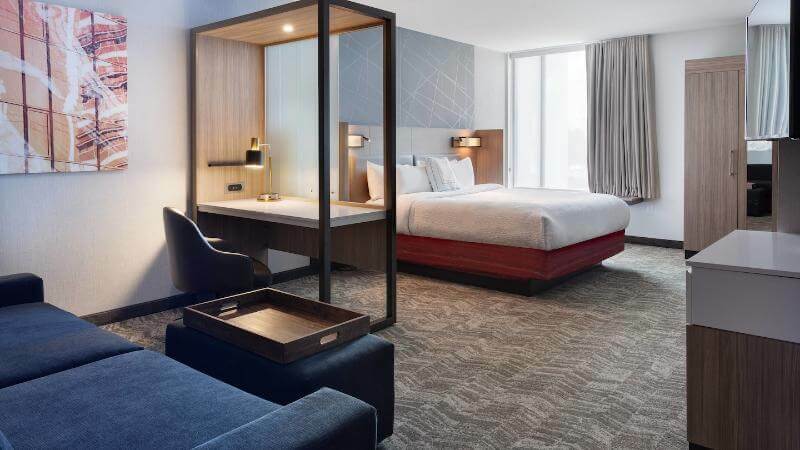 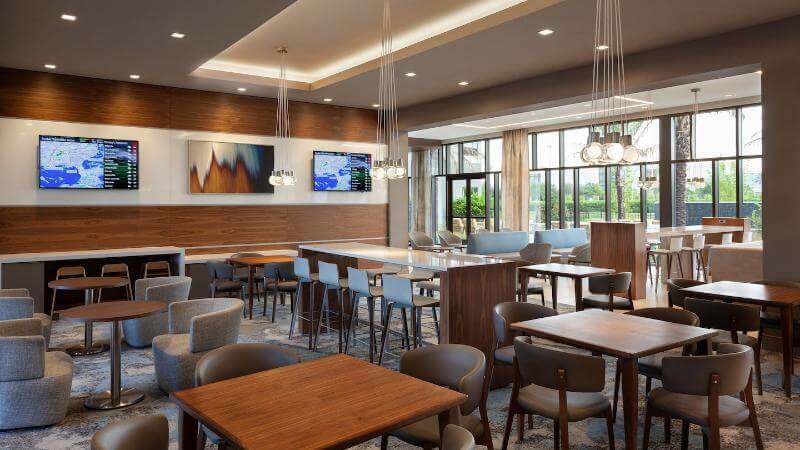 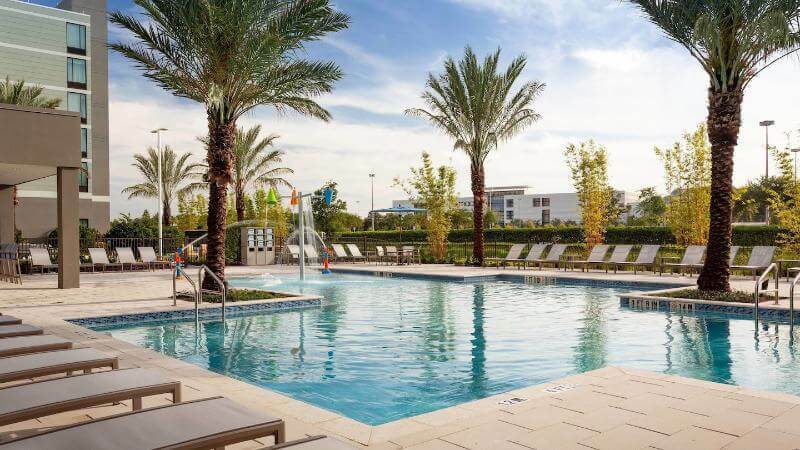 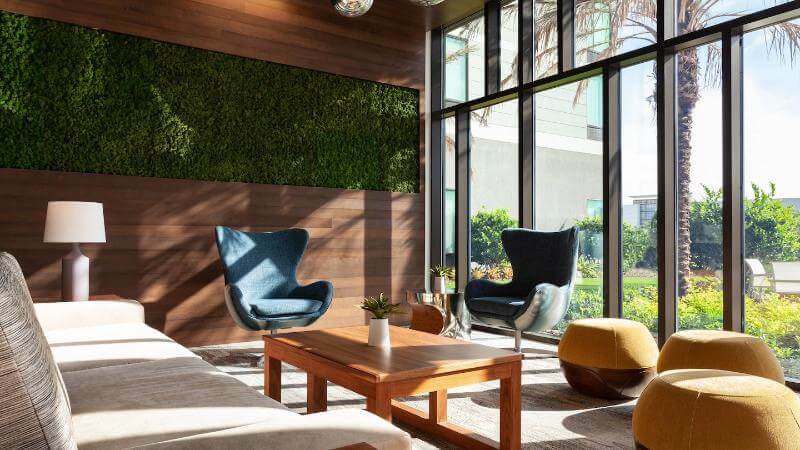 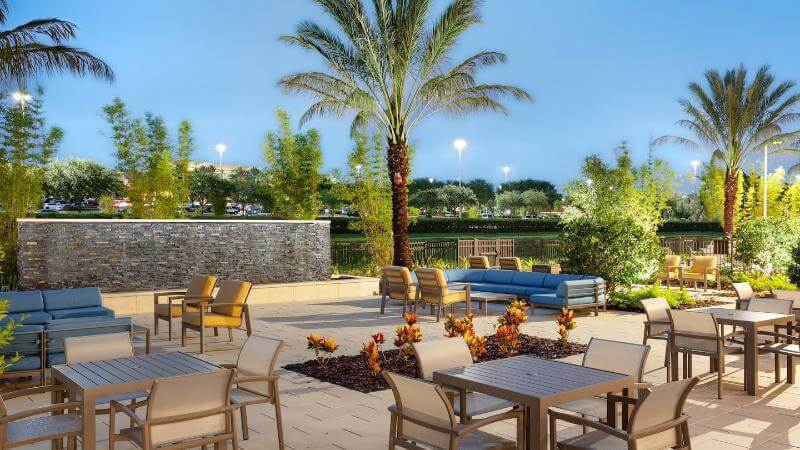 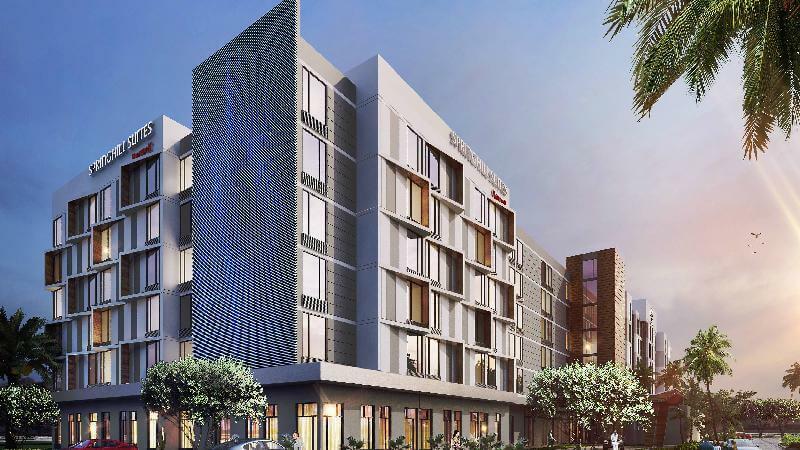 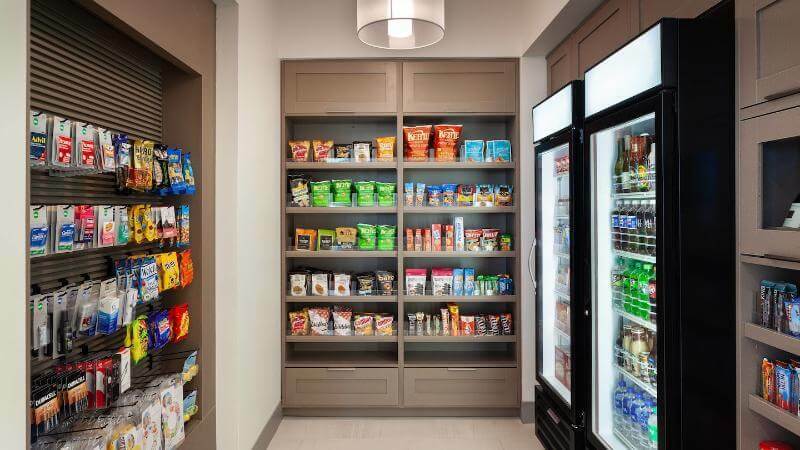 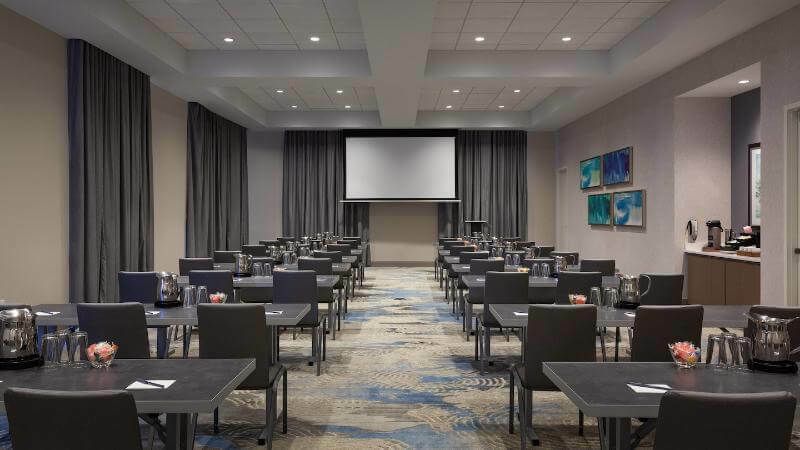 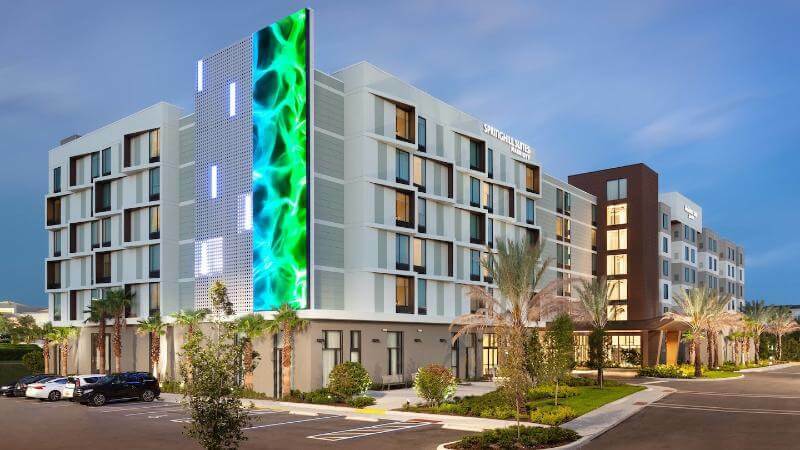 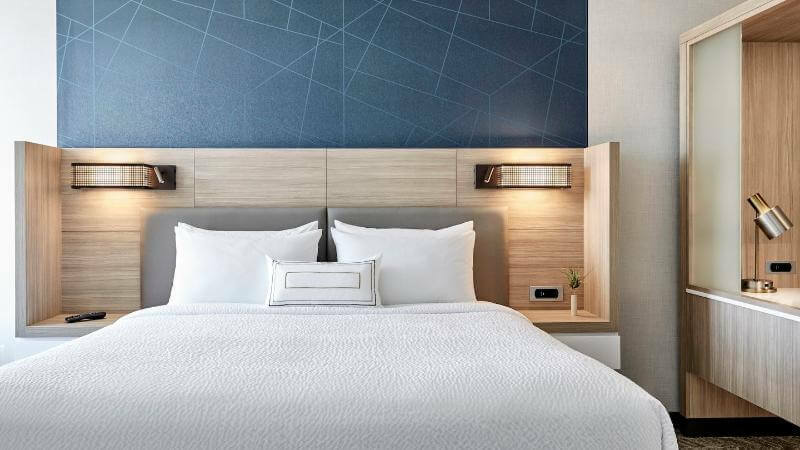 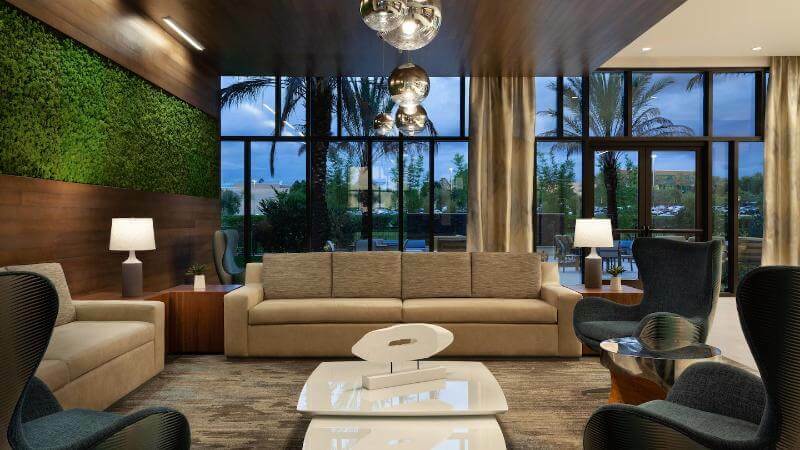 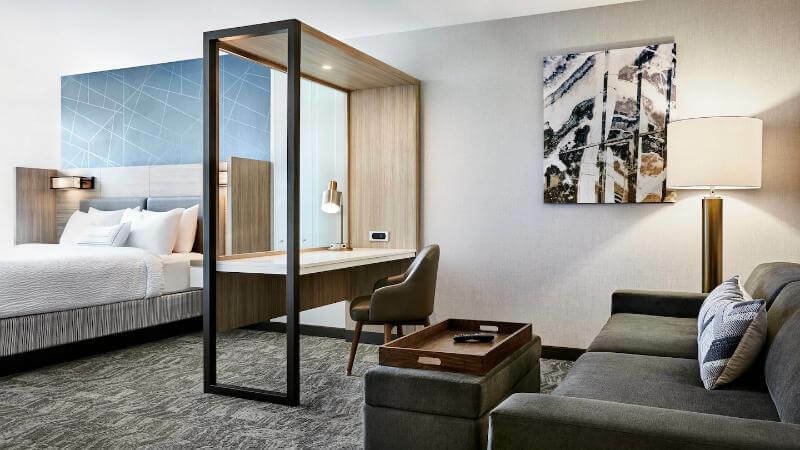 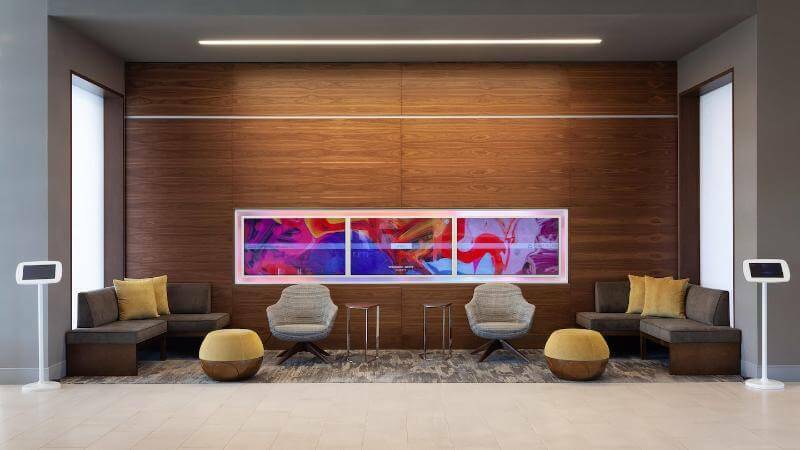 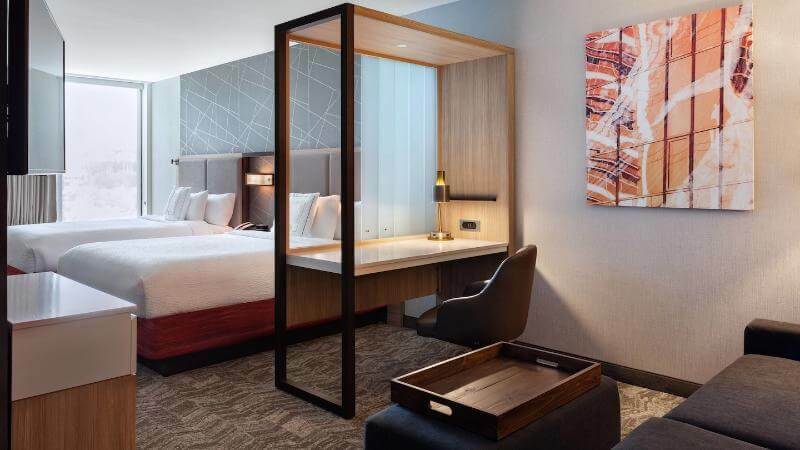 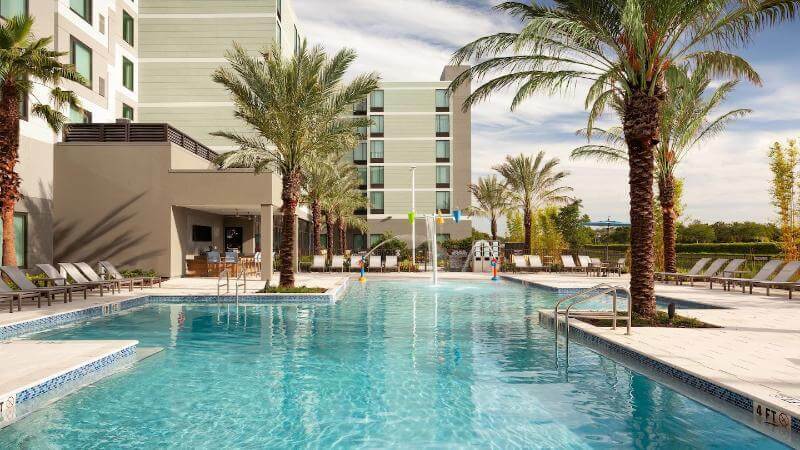 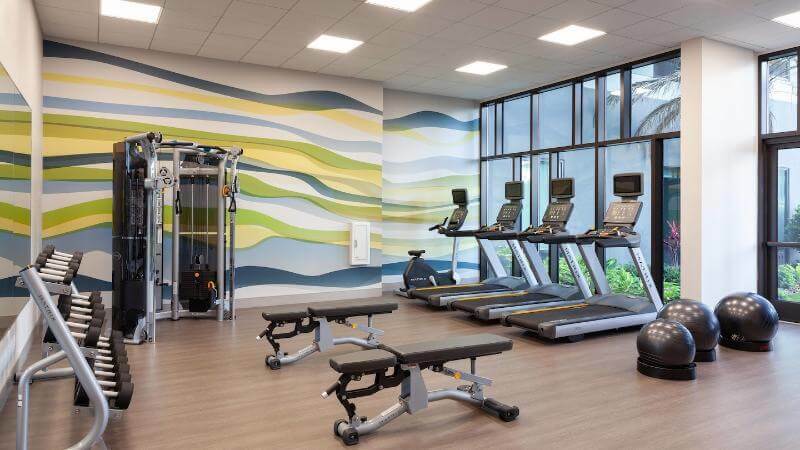 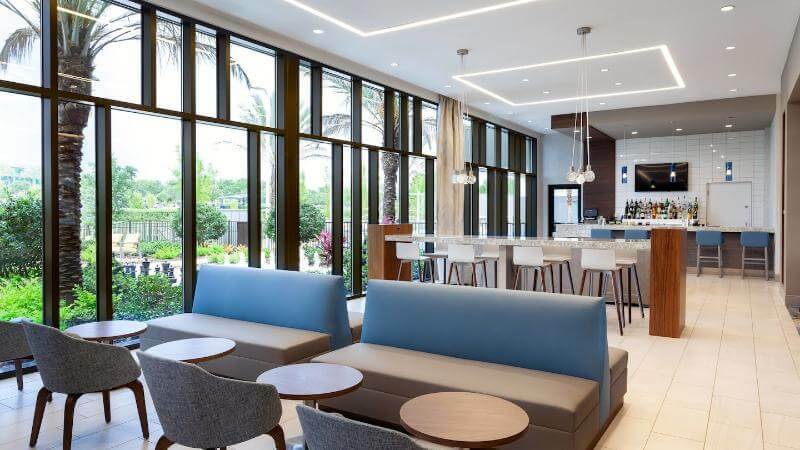 Brighten up your stay in the Sunshine State when you reserve accommodations at the new SpringHill Suites Orlando at Millenia. 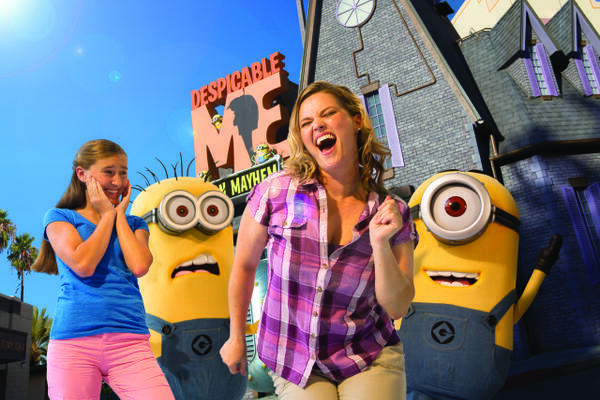 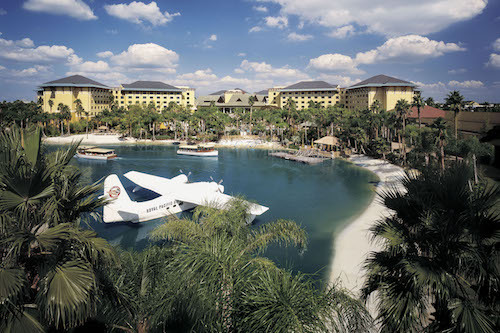 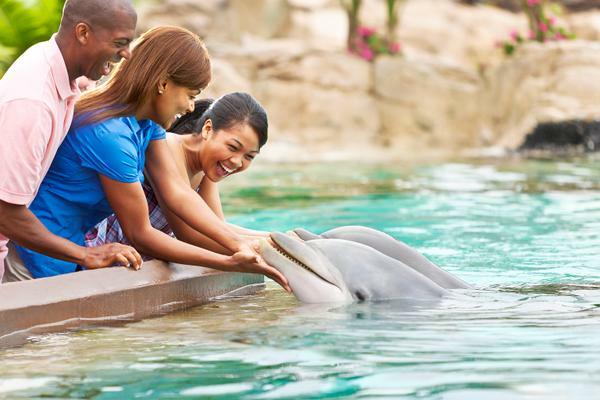 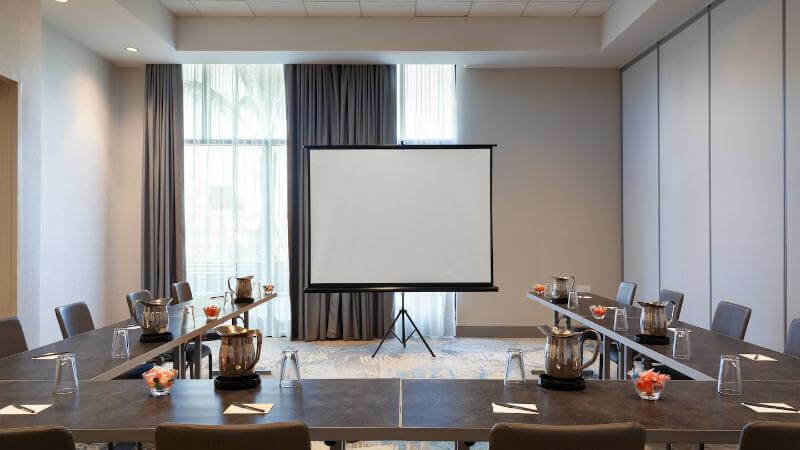 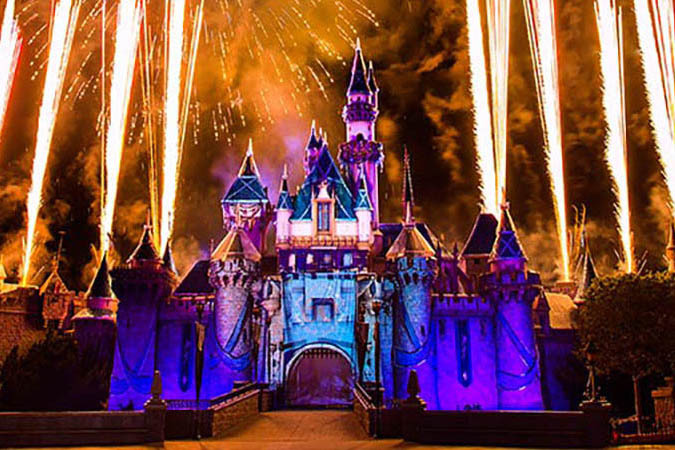 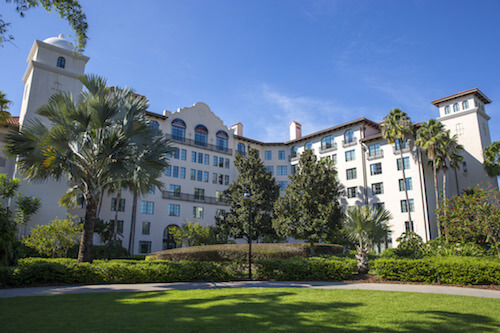 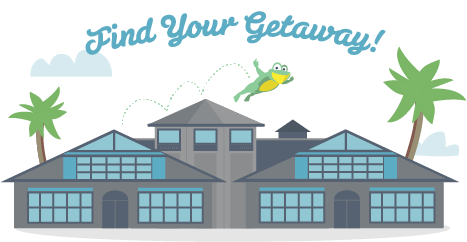 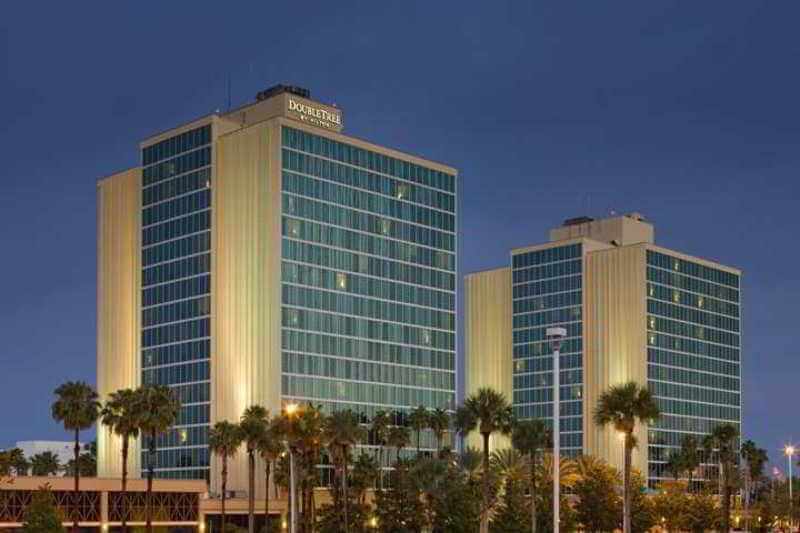 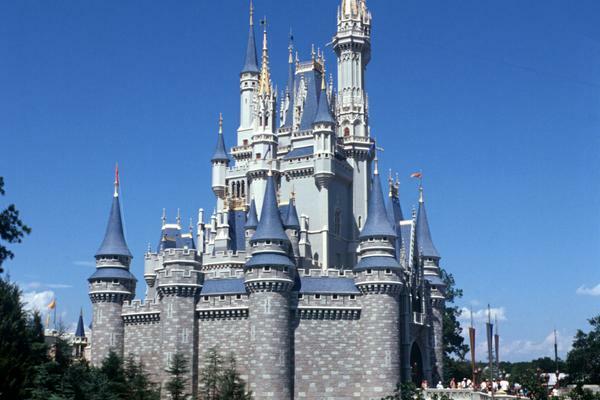 Our hotel boasts a prime location near attractions such as Orlando Vineland Premium Outlets® and Universal Orlando Resort™. 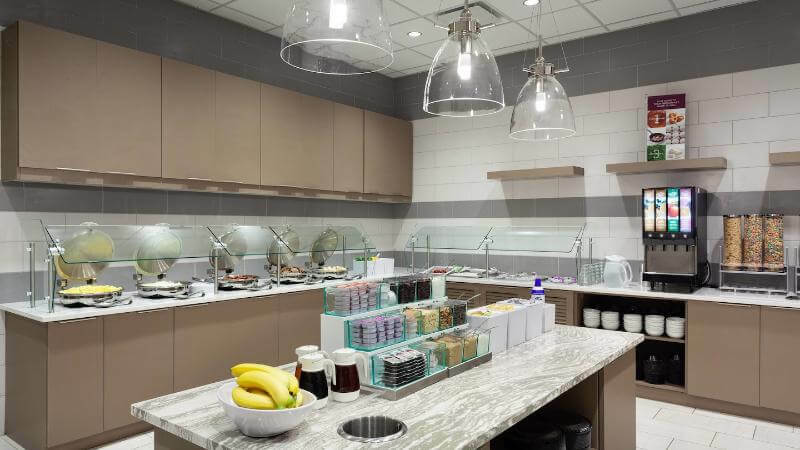 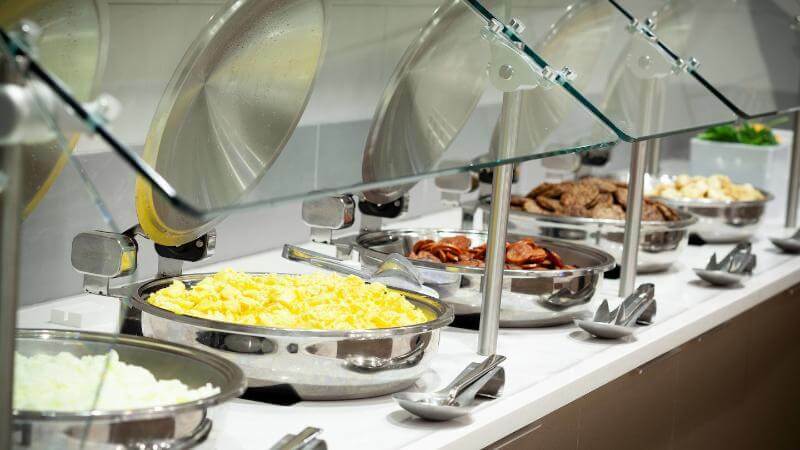 You're invited to stop by our complimentary daily breakfast buffet for delicious hearty and healthy items. 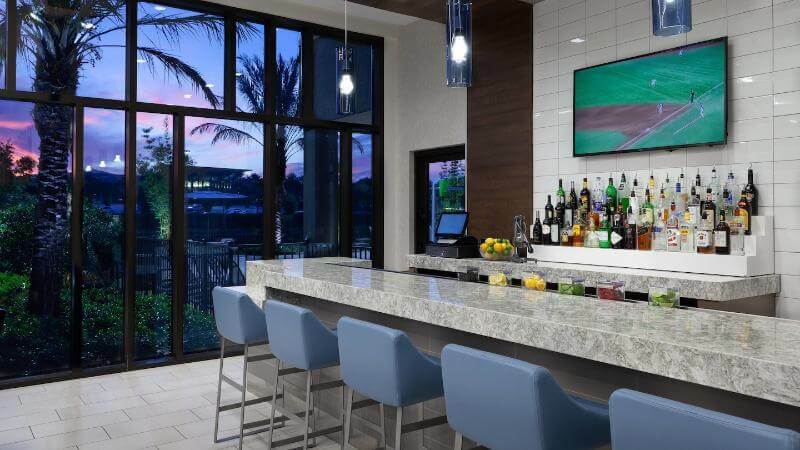 The pool bar also features light fare paired perfectly with evening cocktails.